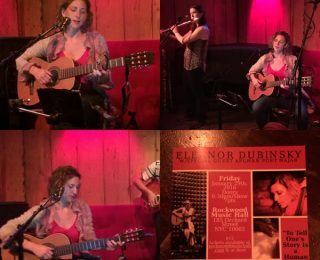 On Friday, January 29th, singer-songwriter Eleanor Dubinsky will debut her songwriting collaboration with Afghan poet Hajar at a 7pm concert at Rockwood Music Hall in NYC. Hajar will be in attendance. Tickets are $12 and can be purchased here. 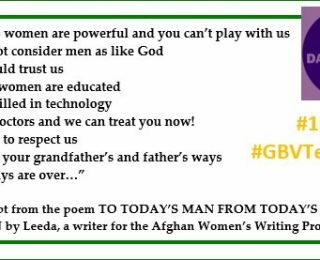 On December 8th, AWWP joined the Twitter #GBVTeachin to help raise awareness about gender-based violence in Afghanistan. 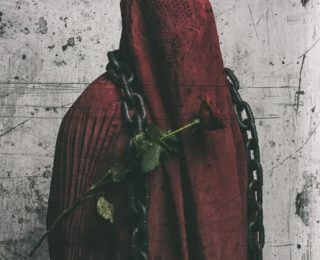 For four hours, our social media team shared poems and essays by Afghan women writers that offered powerful condemnations of violence as well as visions of hope. A Great Night in NYC Celebrating AWWP Writers! 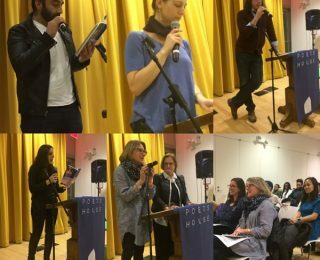 From all of us at AWWP, thank you to all who came out on December 3, 2015 to help us celebrate the publication of Washing the Dust from Our Hearts: Poetry & Prose from Writers of the Afghan Women’s Writing Project. Sullivan Street Press calls our new anthology one of the best poetry books of 2015 and we agree! 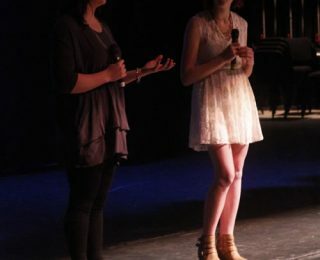 We are still floating on air thinking about the magic of the Passerine Project Musical Benefit on November 6, 2015 at the Lynn Redgrave Theater in NYC. 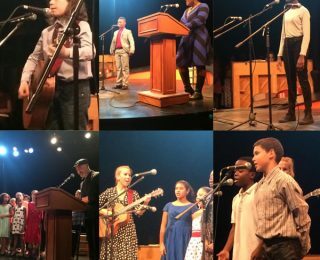 The words of the women, the songs of the student songwriters, the voices of our special readers, the talents of teaching artists – they all came together to transport us, to give us a night of creativity and witness that we will never forget. 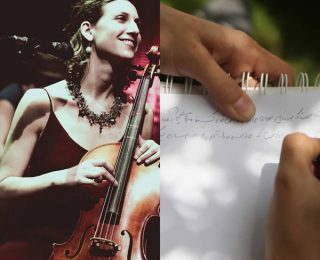 Join us on Friday, November 6 at the Lynn Redgrave Theater in New York City for a musical benefit to support the Afghan Women’s Writing Project. Tickets begin at $20 ($10 for students) and can be purchased here. 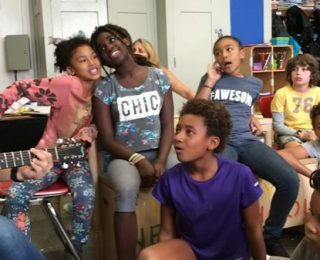 October 11, 2015 is the fourth annual International Day of the Girl Child. The Afghan Women’s Writing Project is supporting this United Nations-sponsored celebration with poems and stories written for this day by our writers.